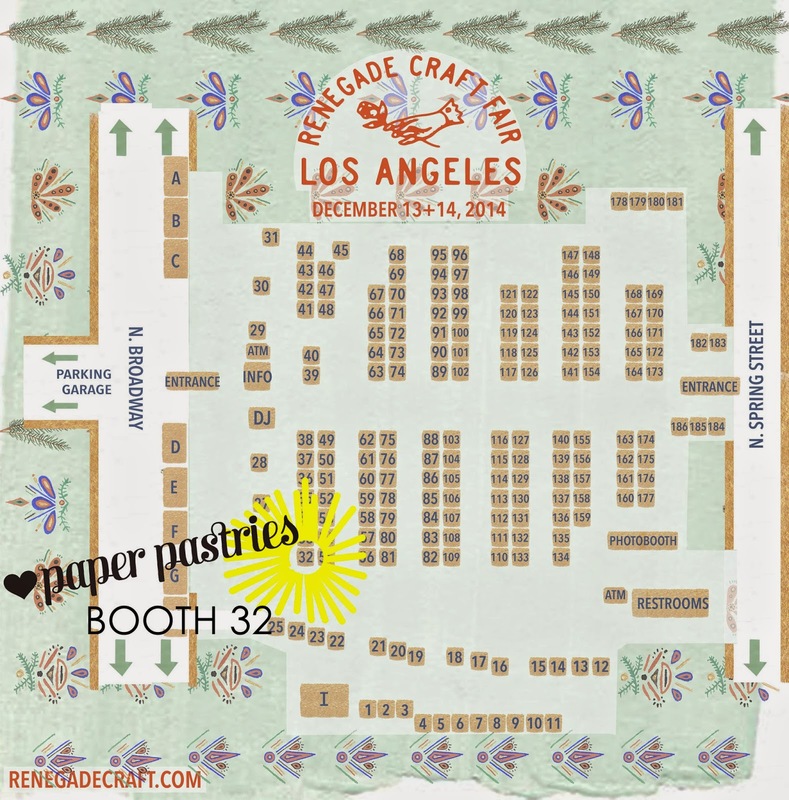 Come see us at Renegade Craft Fair this weekend, at downtown LA's Grand Park. We will be in the section of Grand Park, between Broadway and Spring street. Booth 32 is on the Broadway side of the park. Fair is open to shoppers from 10am - 5pm each day. GRAND PARK located at 200 N. Grand Ave, but stretches down all the way to City Hall. The METRO Red and Purple lines have a Civic Center/Grand Park Station stop. Shoppers driving to the fair can reserve parking spots in advance with PARKME. Route directions to the Fair HERE. 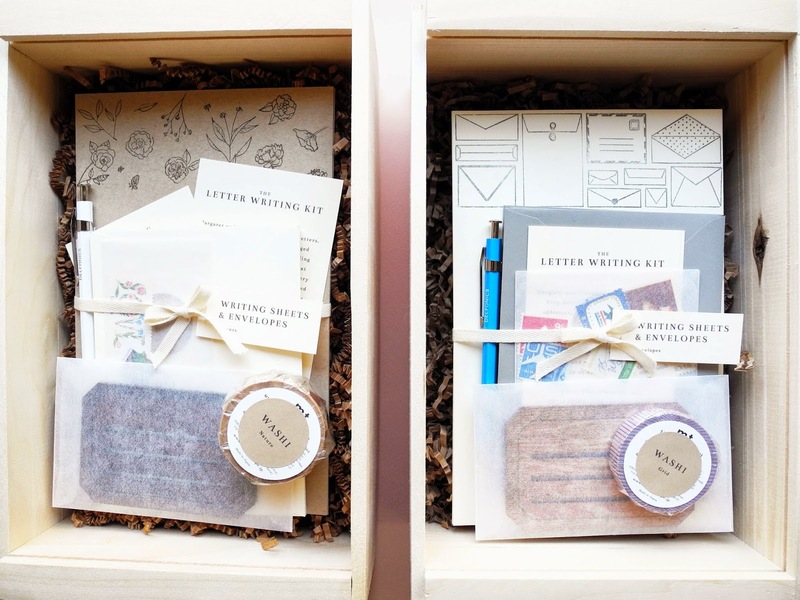 We teamed up with friend and fellow stationery maker Victoria of paper & type, for a limited edition letter writing kit. You can purchase online, and we'll have some at the fair as well. 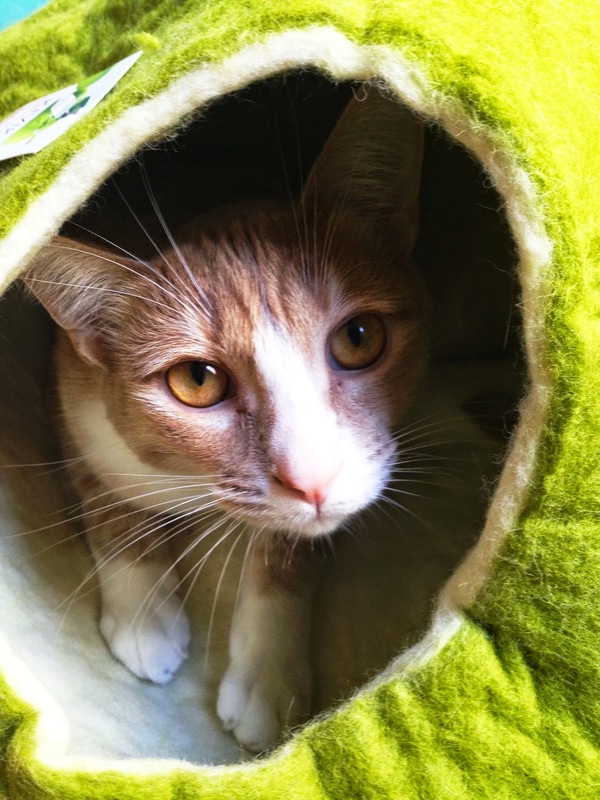 There's still a few more days to enter the cat cave giveaway. 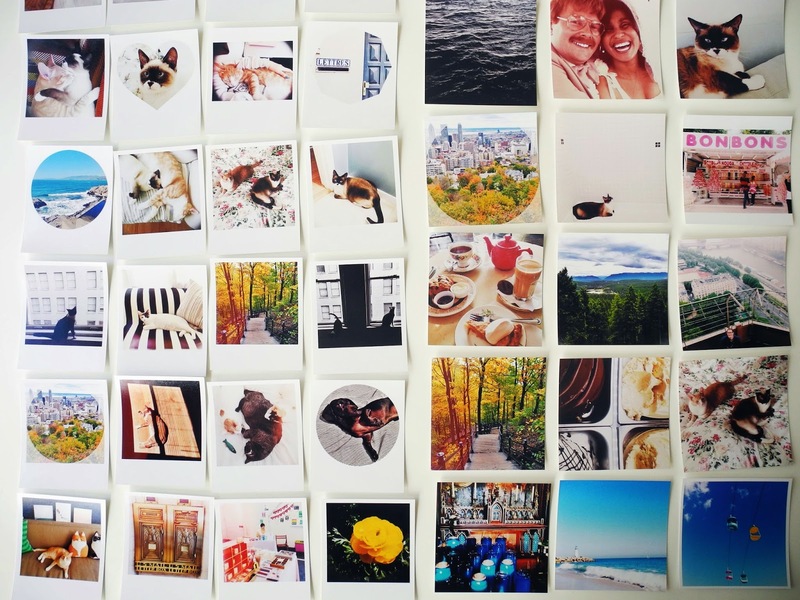 Did you see the review of prints to me printing service, with a special discount code for blog readers? 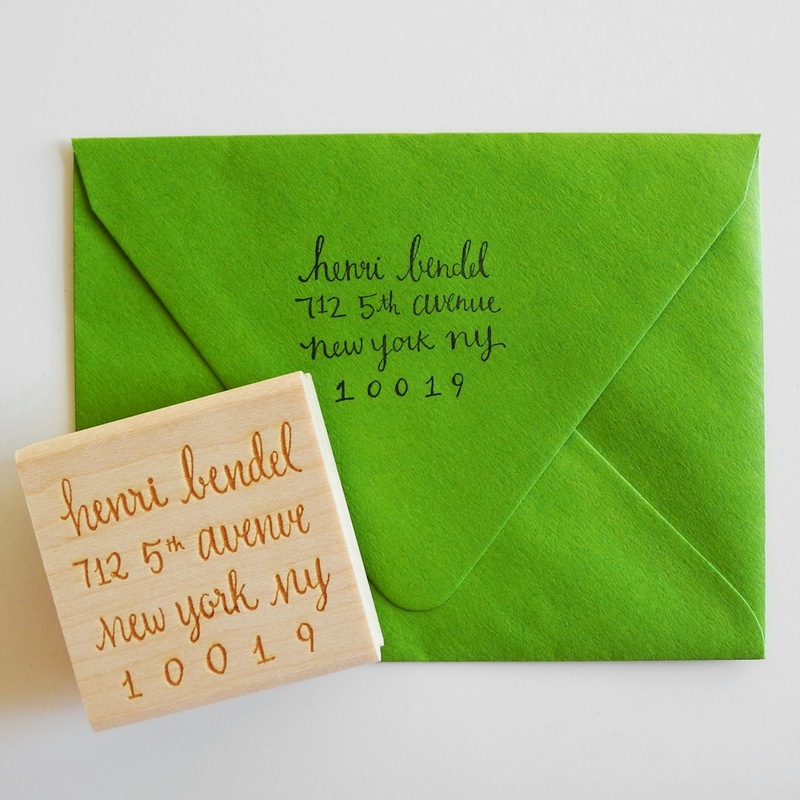 If you're ordering a custom stamp for the holidays, please take note! All custom stamp proofs must be approved by Saturday December 13, in order to arrive in time for Christmas. Hope the weather was good for you!